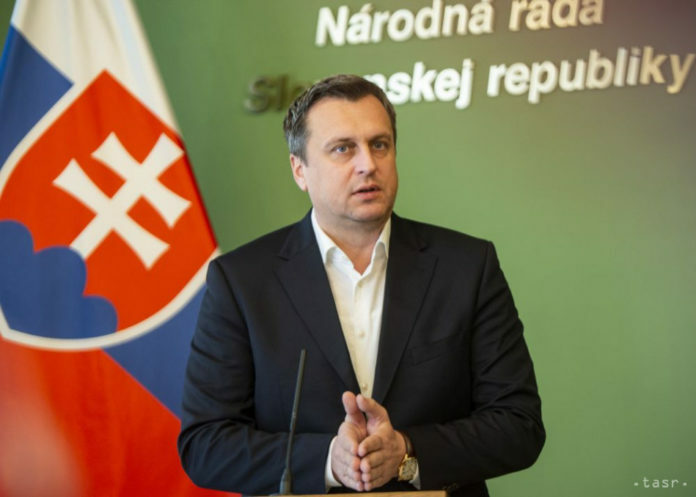 Bratislava, March 13 (TASR) – No one has refused US funding to repair Slovak air bases because no funds were offered, Parliamentary Chair Andrej Danko (Slovak National Party/SNS) told a press conference on Wednesday, reiterating that Slovakia’s foreign policy orientation does not change. „No financial aid is being negotiated. The Congress approved only the possible aid calculated for each year. However, it would only be possible to implement such drawings by concluding a special agreement that opens up the conditions for the presence of foreign troops also in the context of drawing these funds. In common sense terms, we couldn’t take this money and invest it in the air bases, if there were no foreign troops,“ said Danko. 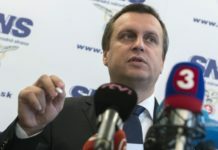 The SNS leader respects the interest of Smer-SD and Most-Hid to continue the negotiations on the financial assistance under the Defence Co-operation Agreement with the United States of America. Danko believes that Prime Minister Peter Pellegrini (Smer-SD) should discuss this agreement with his French and German colleagues. The parliamentary chief added that even though the permanent presence of foreign armed forces isn’t being negotiated, the agreement legally permits permanent presence. The Defence Ministry announced on Monday (March 11) that it will no longer participate in talks on receiving financial help to reconstruct air bases as part of a Defence Co-operation Agreement with the United States, as the agreement would put Slovakia’s sovereignty in jeopardy. According to the ministry, the offer from the United States failed to reflect operational requests by the Slovak Armed Forces. This decision caught the Foreign Affairs Ministry by surprise. It stated on Monday that the Defence Ministry hadn’t discussed such a move with it beforehand. Danko said during the weekend that SNS will leave the Government, if the USA’s financial offer to reconstruct air bases in Slovakia is adopted. „Slovakia has enough of its own money, and there can be no foreign troops on Slovak territory, except for those participating in military training,“ stressed Danko in a discussion programme on Sunday.